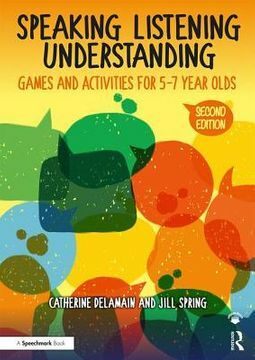 Speaking, Listening and Understanding is a practical resource packed full of games to improve young children's communication skills. The second edition of this bestselling resource contains a programme of games and activities to foster the speaking, listening and understanding skills of children aged from 5 to 7 years. 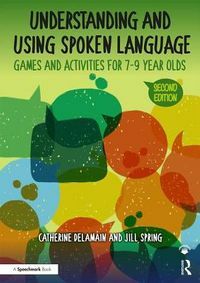 The book seeks to address language and communication difficulties for primary-aged children by providing a range of fun and engaging activities. Suitable for whole classes or small groups of children, the activities focus on both understanding and using language in areas such as following instructions, thinking skills, inference, describing, narrating and playing with words. 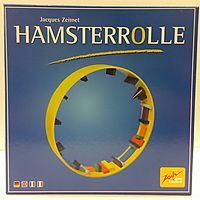 Features include: 160 games and activities which are differentiated by stages and levels of ability; A clear aim, equipment list and instructions for each activity; Photocopiable templates for ease of use; Supplementary resource sheets including pictures and scripts to use with the activities. Now fully revised and updated in line with current policy and legislation, this book is suitable for young children in any school setting. It also includes material that may be used as an effective part of a speech and language therapy programme in consultation with a therapist. 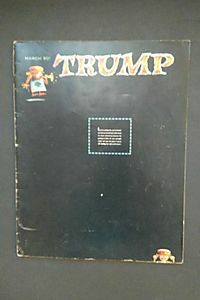 This is a unique manual that will be an essential addition to the materials used by professionals working with young children.